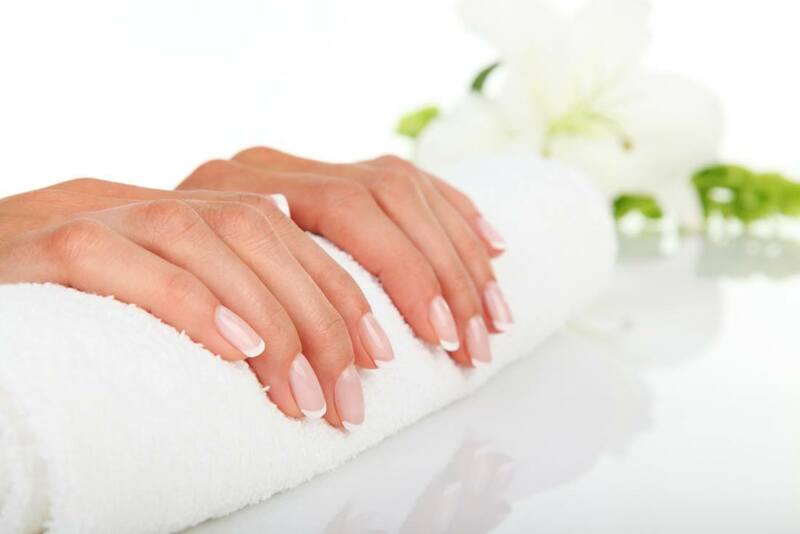 Sanity will begin by seating you comfortably on massage chair at the nail station sit back and enjoy your nails being soaked in lovely scented warm water, once soaked cuticle work will begin (no cutting of Cuticles is ever performed at Sanity), followed by filing and shaping. Once happy with the shaping the hands will be placed into a paraffin wax plastic liner and melted paraffin wax will be gently moved over the surface of the skin, heated wax forms a coating over the surface and increases blood flow to the skin, pores open to allow hydrating emollients to penetrate the dermis while also stimulating detoxification . Once your hands have been removed from the liner a hand massage that encorporates draining to the lymph will leave your lower arms and hands soft as ever. You will then be treated to a nail nourish that acts as a base coat and colour of your choice will be applied. (Top salon quality colours available, that include OPI, Orly, Taylor Morgan – forever growing collection – french manicure incur a £5 extra charge). A professional application of salon quality base, colour and top coat should provide a unified colour for little under a week without the need of damage and removal issues caused by using Gel polish. Please ensure that any Gel Polish that remains is removed by the Salon that applied it as Gel Polish can take upto 20 minutes to properly soak off and would need to be charged separately. Teen treatments are a mini/express version of the full treatment as under 18’s can only be treated for a maximum 30 minutes. This category can also be used as an express option if time is against you.